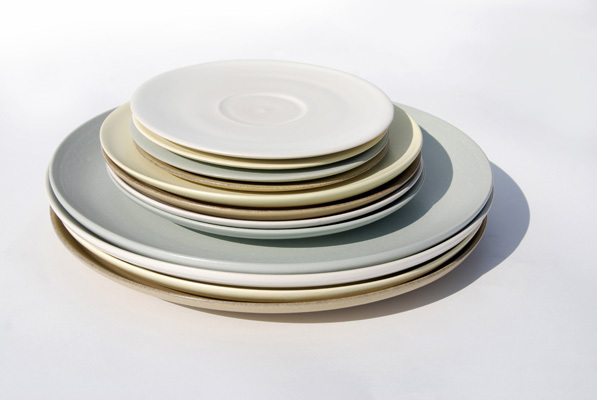 pleasure to use as they offer themselves up to being handled. 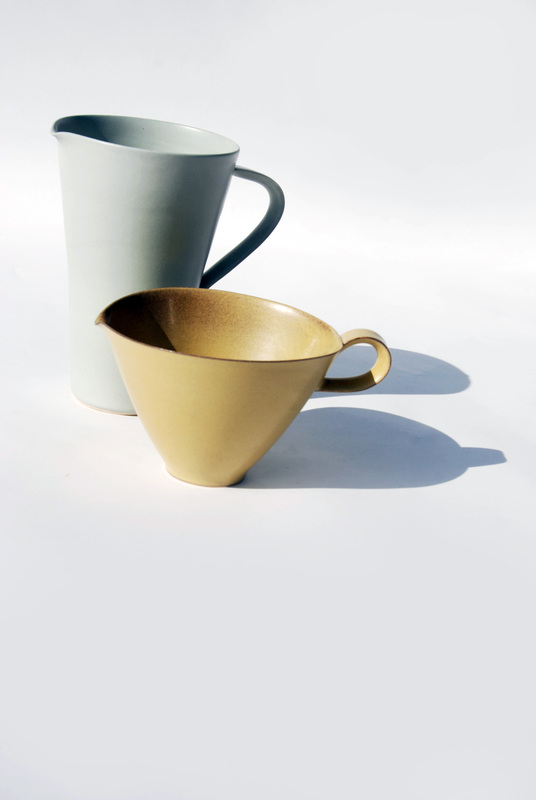 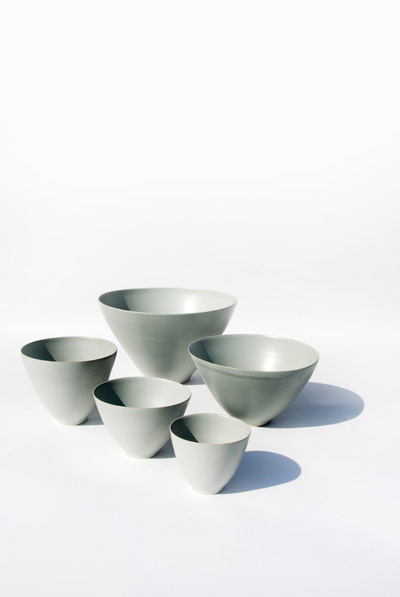 The inspiration behind the series which was first realised during the Master Degree at the Royal College of Art is 'The Intimacy of Functional Objects', this became the title for the range produced at this time. 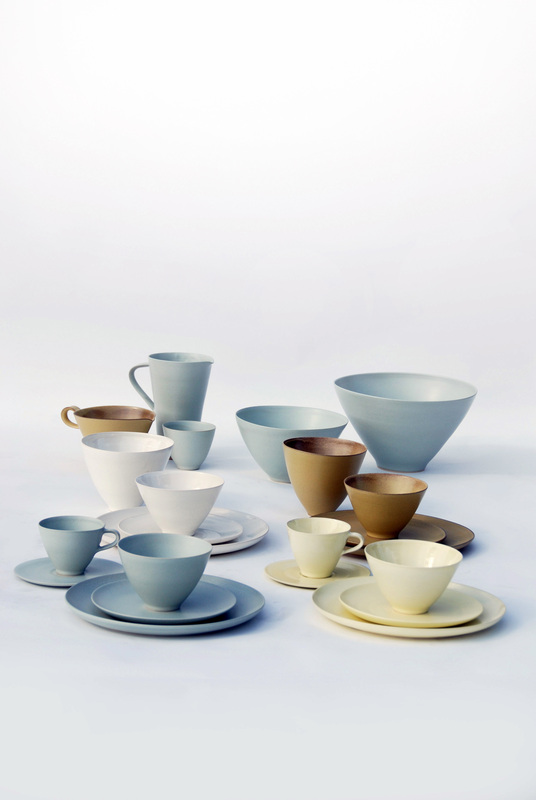 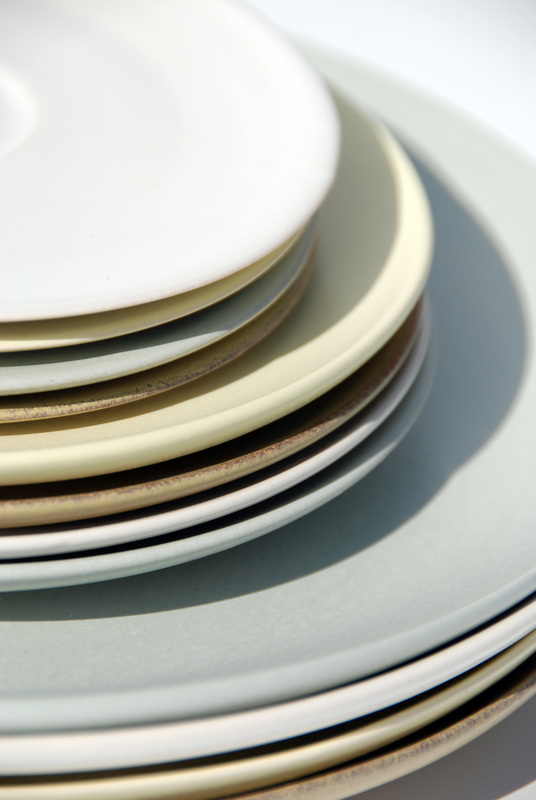 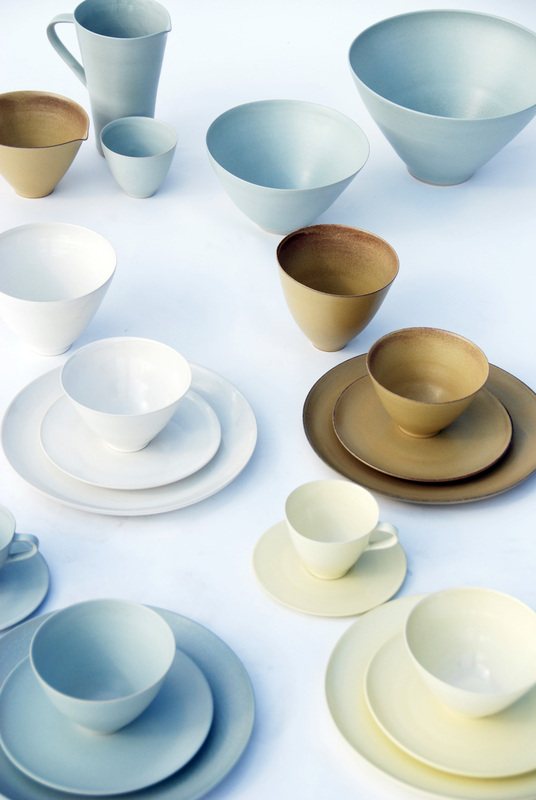 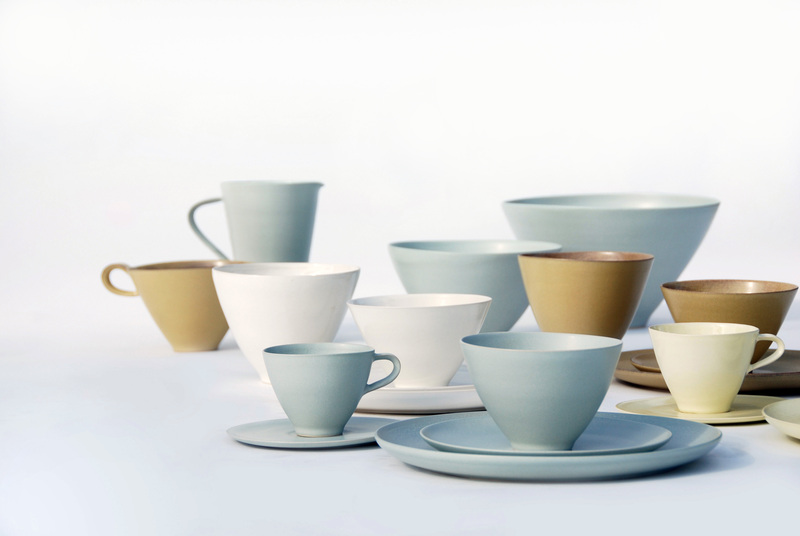 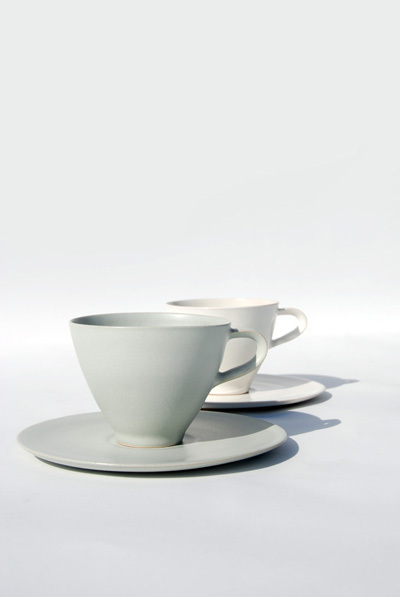 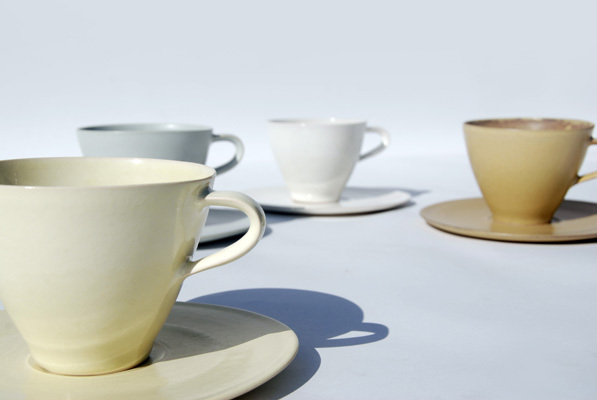 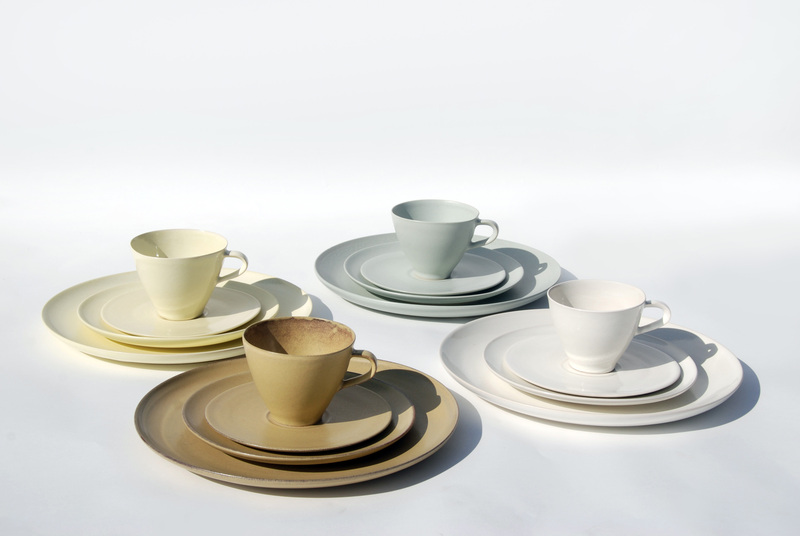 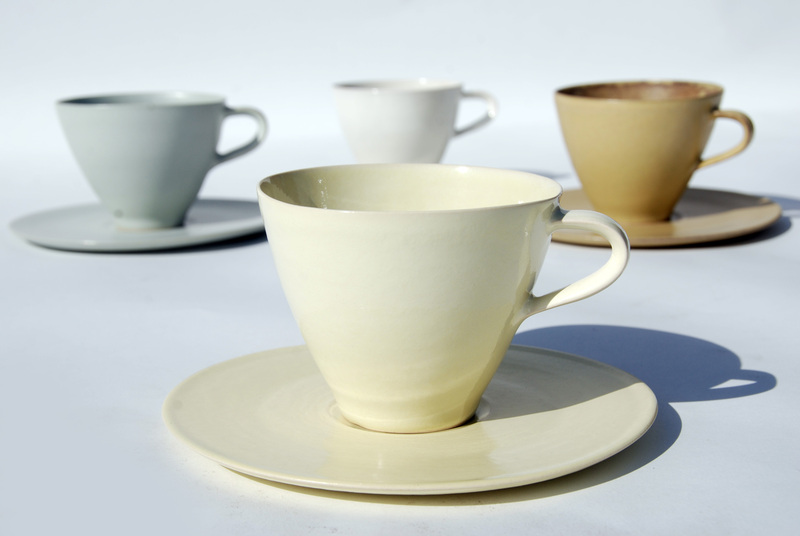 Now better known as 'Stuart Carey Tableware' the series has become more refined and of the highest handmade quality whilst retaining its strength in individuality. 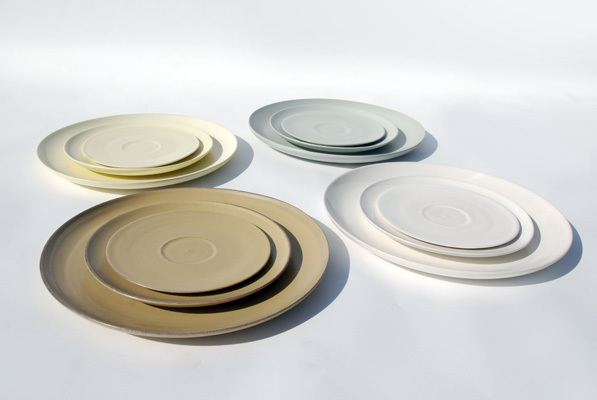 Since its launch in 2011 the quality of production has come into its own and the range has been recognised with two designer of the year awards and an international following.